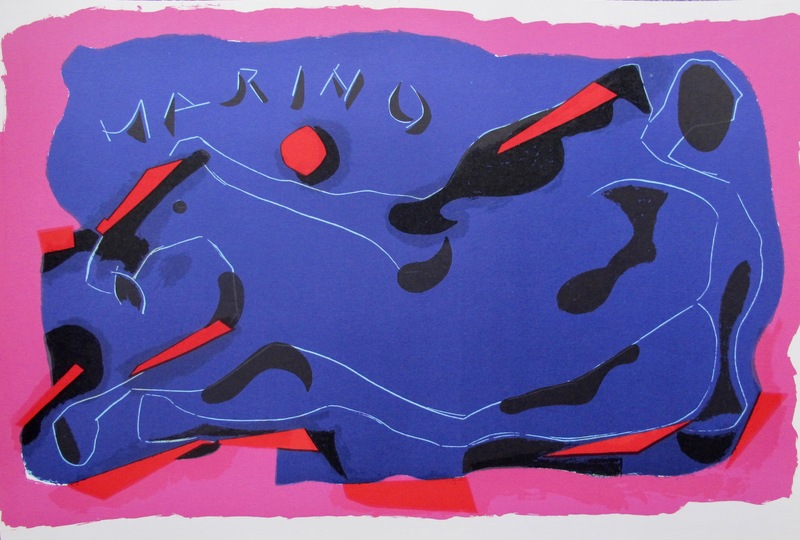 This is a plate signed lithograph by Marino Marini titled “Homage A Marino Cavalo”. 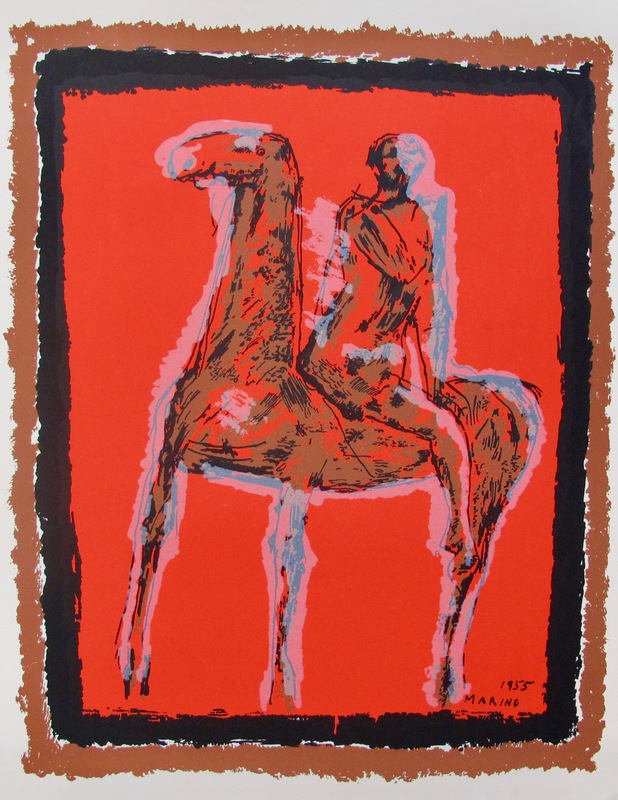 This is a plate signed silkscreen by Marino Marini titled “Le Chevalier”. 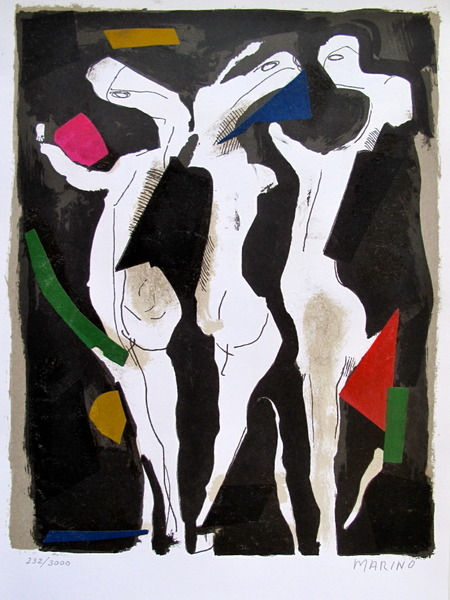 This is a hand signed lithograph by Marino Marini titled “LE SACRE DU PRINTEMPS” or “THE RITE OF SPRING”.